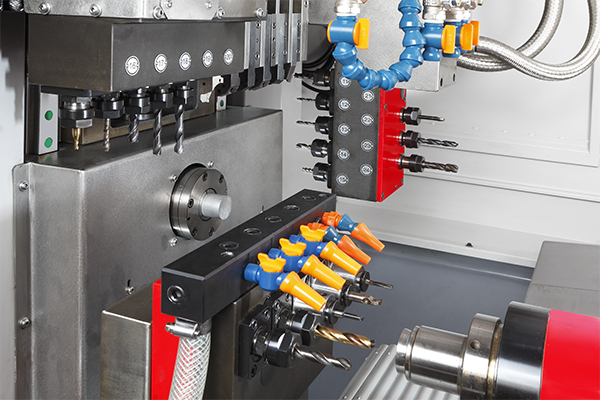 Machine with high rigid, and precision Linear Guide for heavy and precise cutting to reach excellent Accuracy. 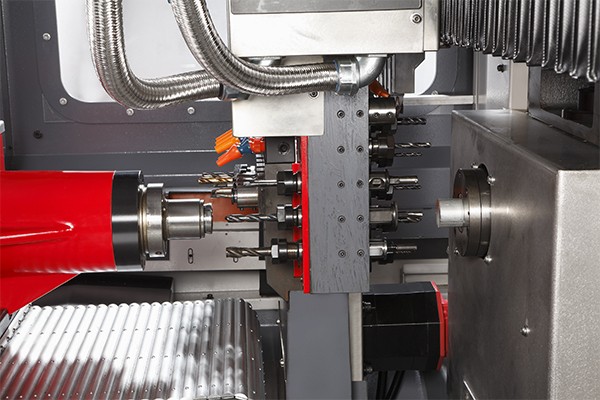 Double Spindle use Hydraulic Hollow chuck and cylinder. 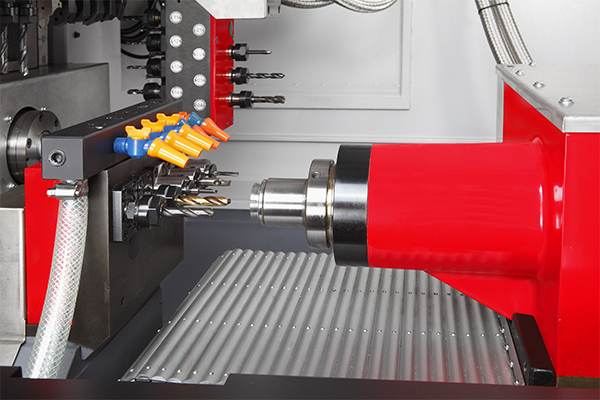 Machine has C Axis and driving tool to make turning and milling in one program to Keep its Precision Accuracy. 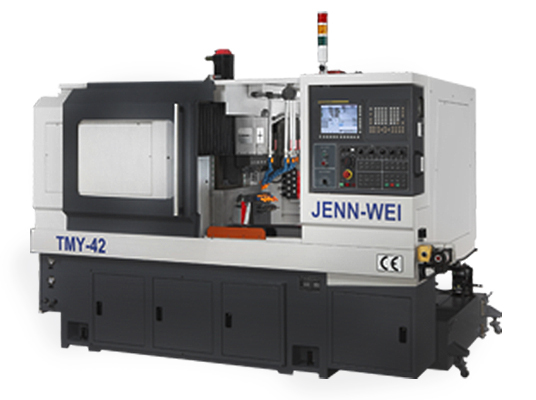 JENN WEI MACHINERY CO., LTD.